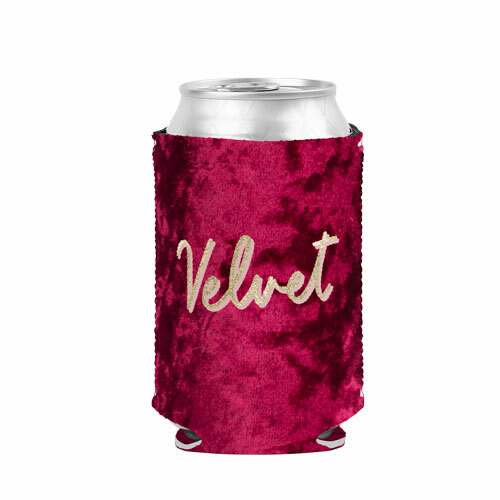 Made of velvet neoprene, this fancy promotional can holder makes a great party favor for any occasion. 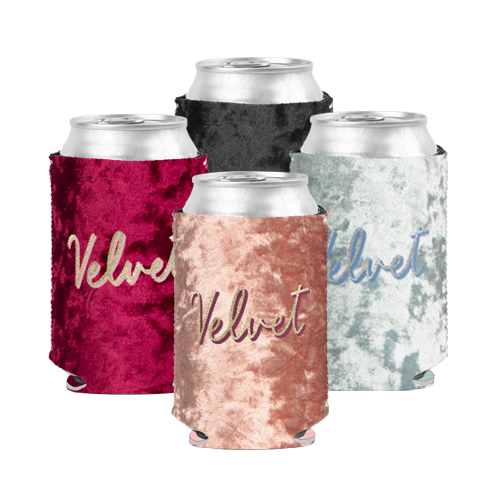 It is designed to fit most bottles and cans. 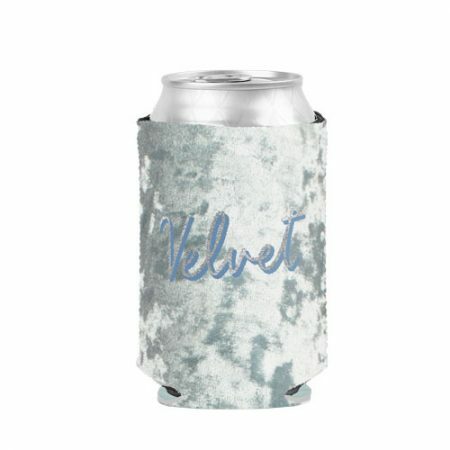 Featuring customizable colored stitching and an elegant style paired with a unique feel, this one of a kind custom branded can holder is bound to impress! 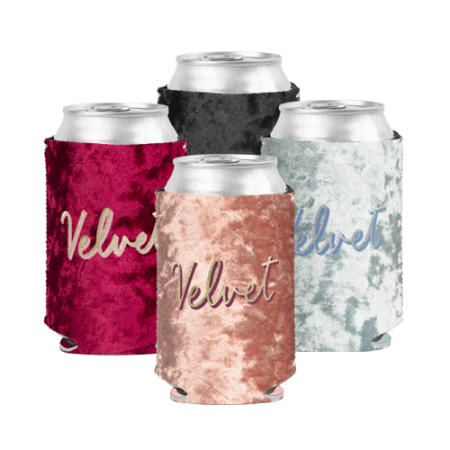 Ideal for weddings, trade shows, outdoor festivities and more, your custom imprint is sure to get noticed on this cool promo item. 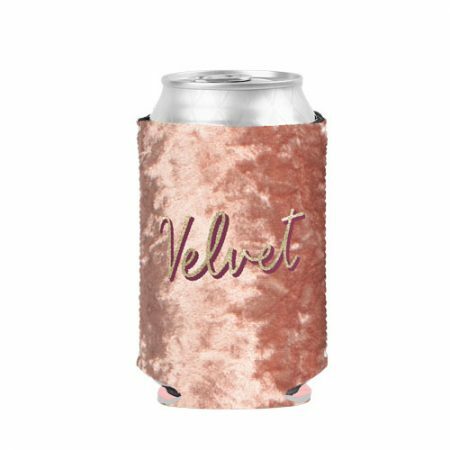 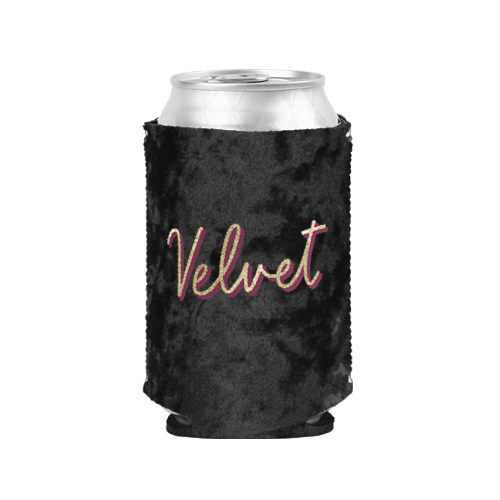 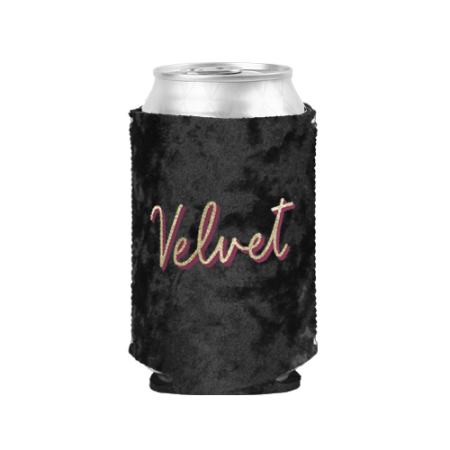 Select this velvet can caddy as your next promotional handout!